Born and raised in Belo Horizonte, Minas Gerais, Brazil, Vitor is a passionate advocate for sustainable development and education. He has over three years of diverse community engagement experience in academic, private, and nonprofit settings. At Circlepoint, Vitor develops content, collateral, databases, and plans for project articles, notices, events, reports, surveys, presentations, website and social media posts, and stakeholder inquiries. 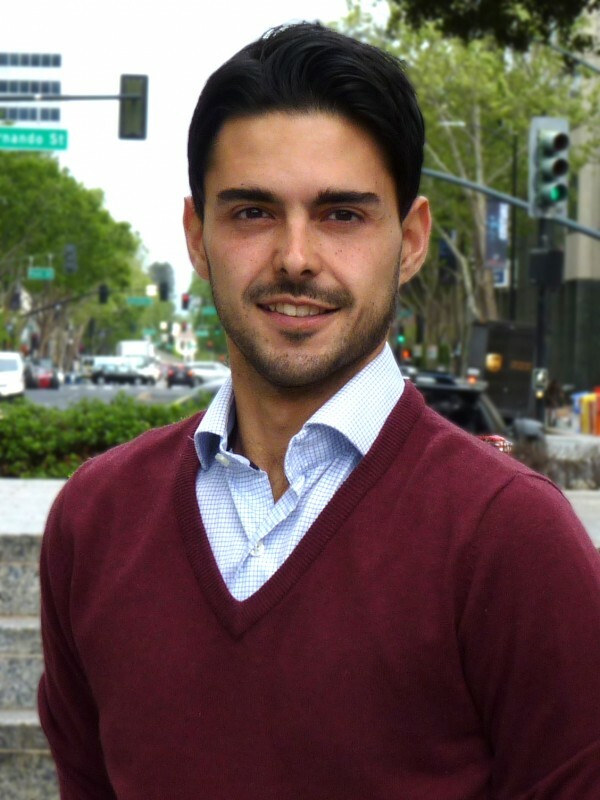 Before coming to Circlepoint, Vitor led outreach efforts at the University of Michigan’s Munger Graduate Residences as a Senior Fellow for Sustainability and worked at Climate Blue as an Output Products Coordinator. He helped coordinate media coverage for two international conferences on climate change: the UNFCCC’s Conference of Parties 21 and UNESCO’s Our Common Future Under Climate Change Conference. Additionally, Vitor has led environmental and social science research efforts; published articles and case studies on corporate social responsibility; interviewed international authors, politicians, and scientists about world sustainability needs; and written his thesis on sustainable behavior change.